the sun has come out. 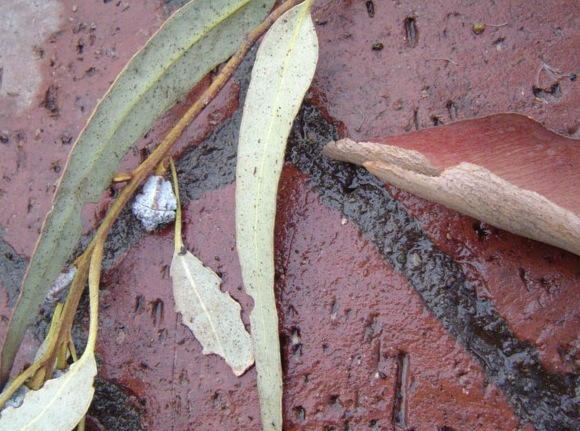 wet eucalyptus leaves are spread all over the patio following the first real rain of the season, and the air smells green and peppery. this is the best of california, the days i long for when wilting in the heat of summer. and here i am, posting on a blog, my very own, my very first, at last. what will i do here? mmm, not quite sure yet. there will be photographs and stories and small offerings and mostly a place for my friends to gather. i invite you all to be here whenever you want to. to share something, or ask a question, or tell a joke. because we are learning that these years – our forties, or for some, the almost forties – are quite a place to be. vital and engaging and forgiving and filled with vision, the kind of vision you seek but just can’t find at twenty-five or thirty-five. and because what i’ve found amongst friends is the need for a place to check in, get your balance back, take a breath and connect. it’s why we text and call and email and meet for the quickest coffee in the tiniest moments we find for ourselves between the crazy fullness that is this, our modern life. so for now this is a simple hello. and a bit of my rainy patio.